Once again, Horrorfest was terrific! Thanks a lot to the amazing bands! Thanx you very much to the audience. You were just FANTASTIC!!!! Thanx to Skoch and the Bugans Crew, and those who helped, without whom this event would not have taken place. Again, Special mention to the amazing garden background and superb scary da Buganz haunted house. Personal thought to Calanne who could not be there this time. Calanne ? If yu read it! WE L.U.V. yu! 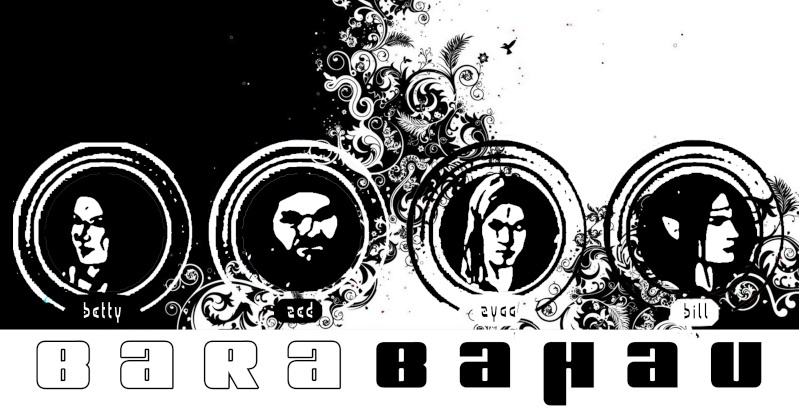 Here are the Bara Funda Creepy Streamings. 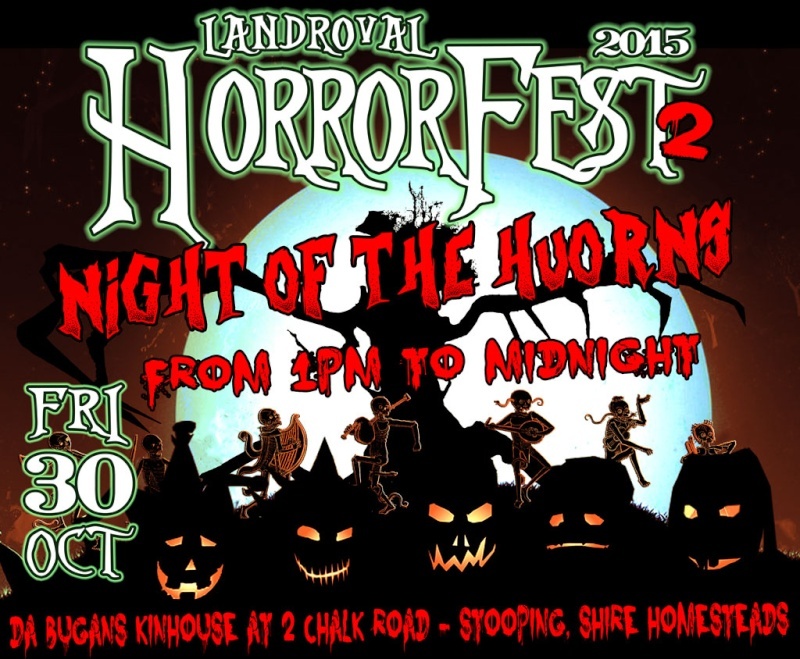 * Horrorfest 2015 - P.I.E.